Lock in a great price for Westrand – rated 9.2 by recent guests! Set in De Panne on the beach promenade, a few steps away from the North Sea and the sandy beach, the self-catering Westrand offers its guests free Wi-Fi access throughout the property. 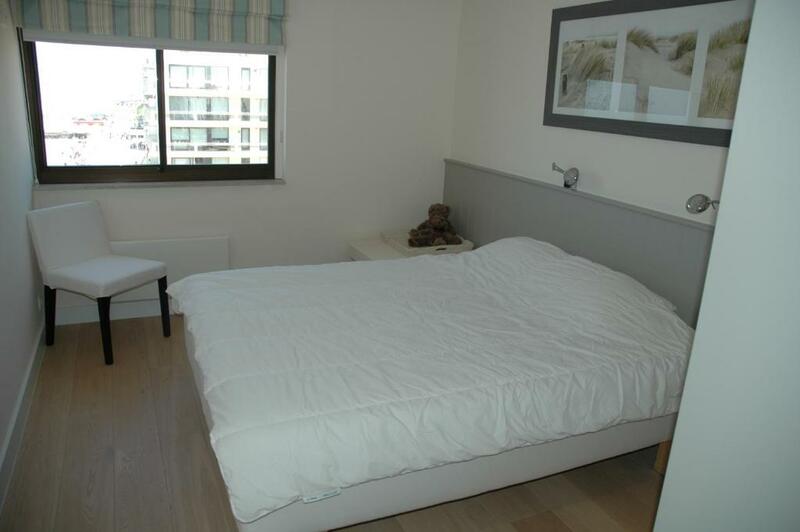 Fitted with a terrace, the apartment is within walking distance from a wide range of shops and eating facilities. 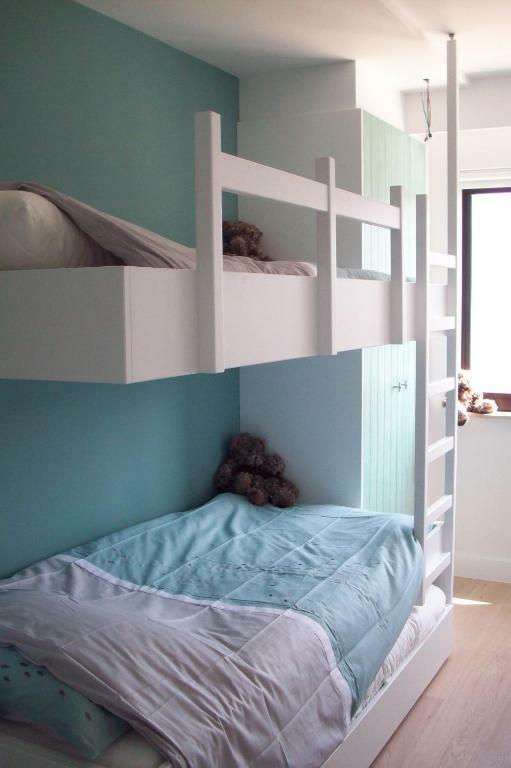 The apartment will provide you with a flat-screen TV and a DVD player. There is a fully equipped kitchen with a dishwasher and a microwave. Featuring a shower, the private bathroom also comes with a bath and a hairdryer. There is an additional bathroom. You can enjoy a sea view from the room. A variety of restaurants, tearooms, bars and shops can be found within an easy walking distance from the Westrand. Westrand is 1.9 mi away from Plopsaland De Panne Amusument Park. 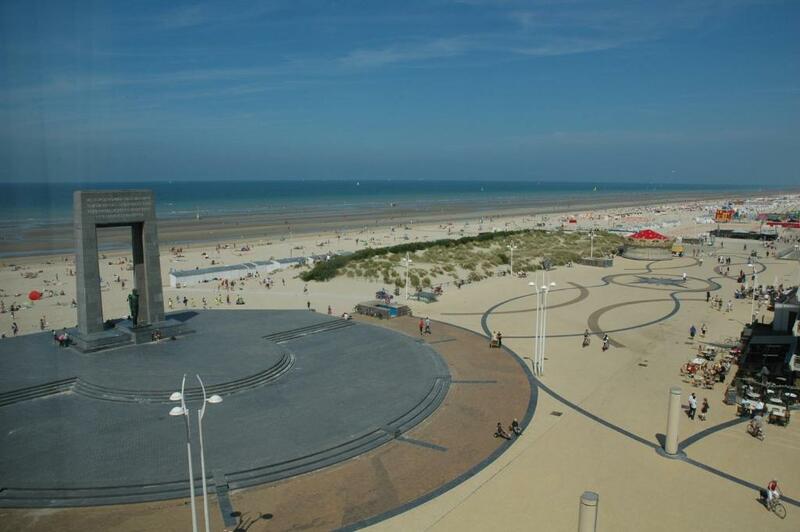 It is 1,300 feet to the nearest coast tram stop, which halts at all the other Belgian seaside cities such as Knokke and Ostend. The property offers free parking. 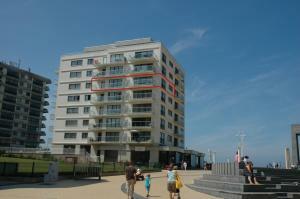 뀐 Located in the top-rated area in De Panne, this property has an excellent location score of 10.0! When would you like to stay at Westrand? 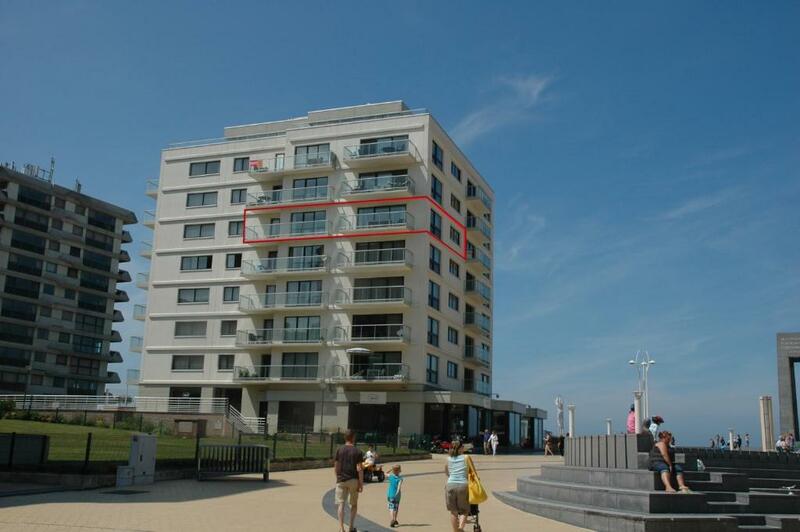 This apartment has a sea view, electric kettle and kitchenware. House Rules Westrand takes special requests – add in the next step! Please note that parking is available upon availability and needs to be confirmed by the accommodations. 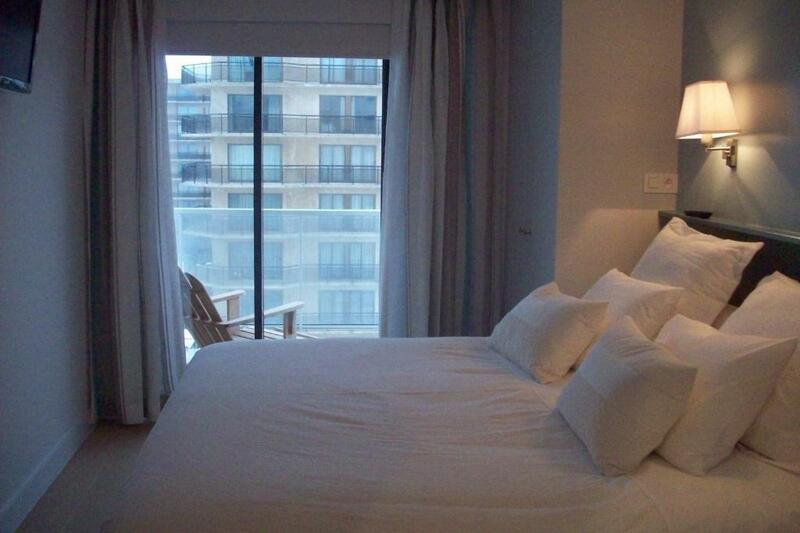 Please note that bed linen and towels are not included in the room rate. Guests can rent them at the property for an additional charge of EUR 15 per person, or bring their own. Please inform Westrand of your expected arrival time in advance. You can use the Special Requests box when booking, or contact the property directly using the contact details in your confirmation. Collecting the keys was difficult we had to drive around to another house to collect them. Not good after a long drive from the UK. 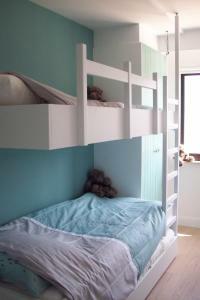 The beds were made up wrong so very inconvenient and the host did not rectify the problem so we left early. The views from the flat.